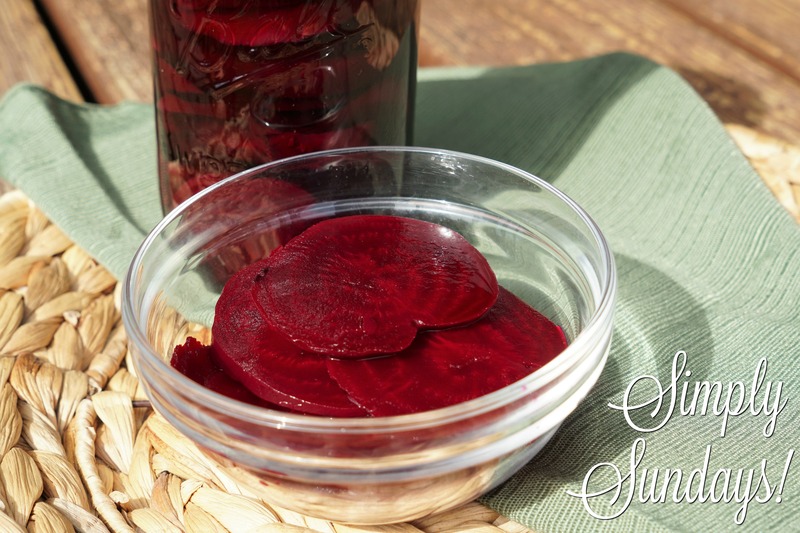 Pickled Beets – Simply Sundays! Great as a side at a BBQ, with a fancy ham dinner or with a turkey sandwich for lunch! Here are a few of our other pickled favorites! Looks good! About how long do these last in the fridge? As long as the beets are covered by the pickling liquid, I would say 2-3 weeks. Enjoy!